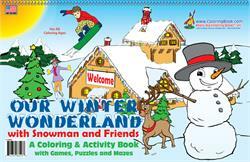 Mr. Snowman can’t wait for winter each year! His favorite things to do are celebrate the holidays, sledding, snowball fights and more. 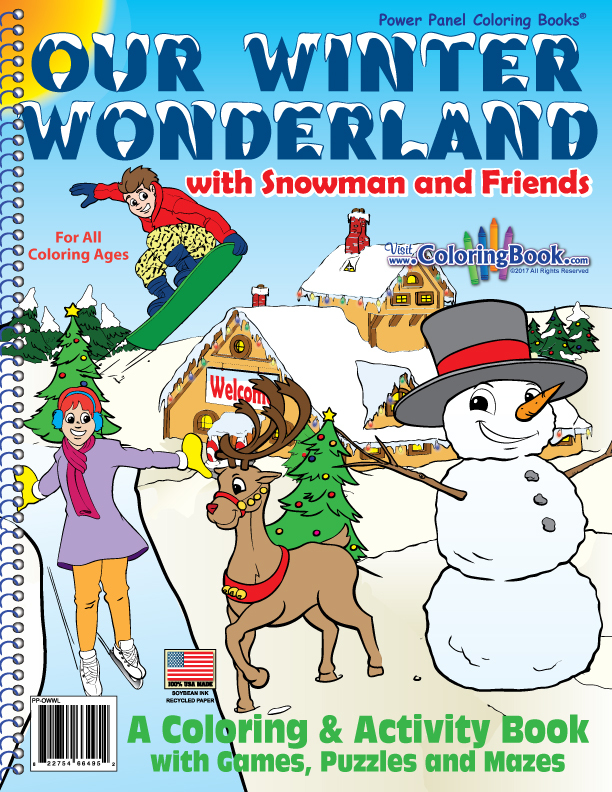 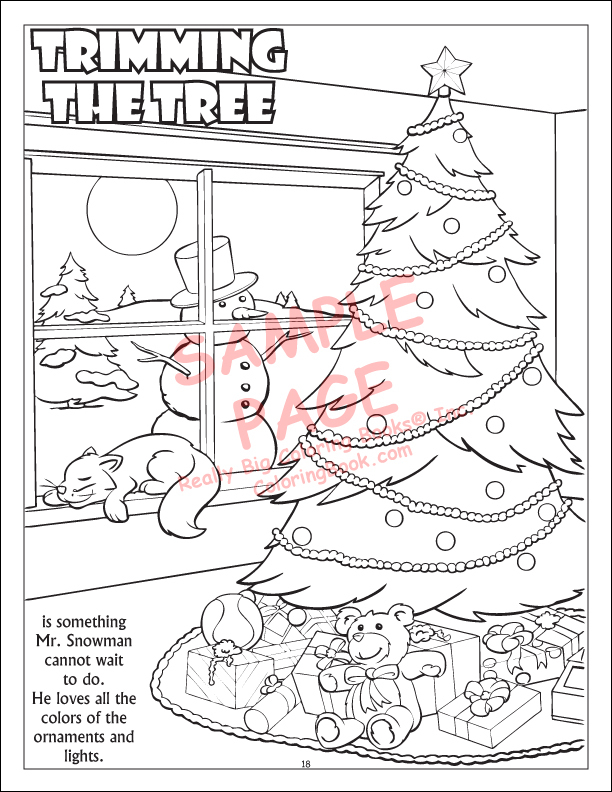 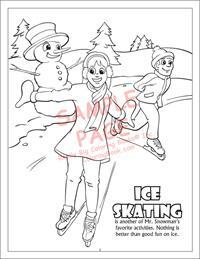 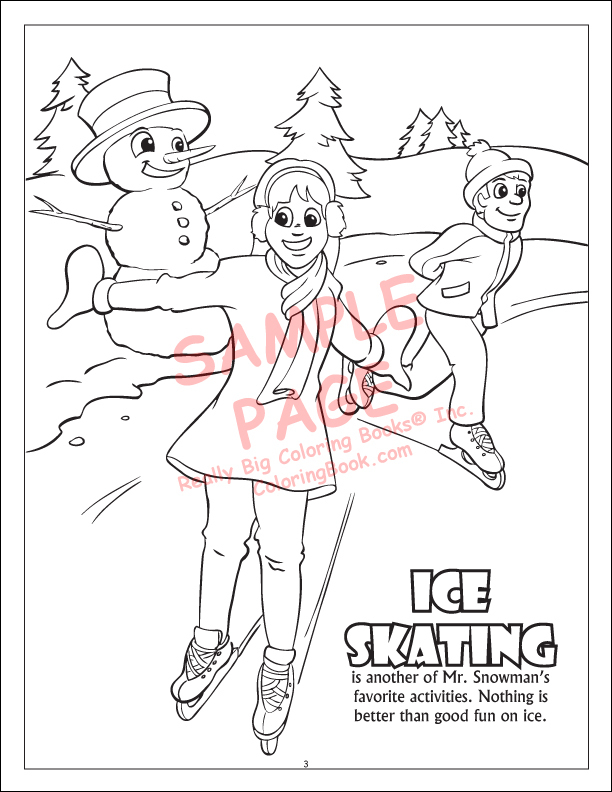 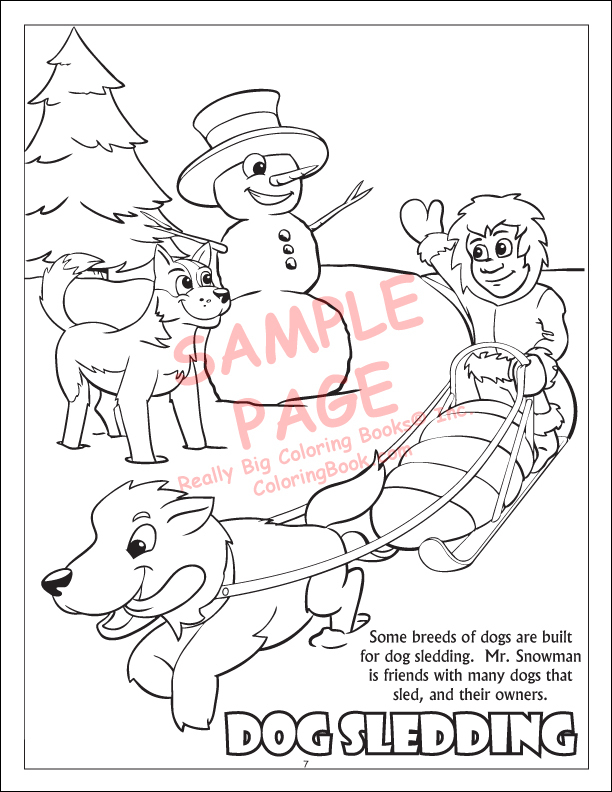 Our Winter Wonderland Power Panel coloring book is good for past New Year’s Day into the winter and will give children ideas for outdoor play in the snow. 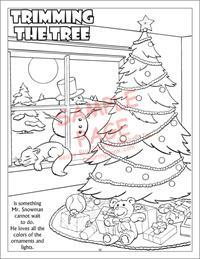 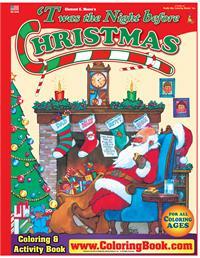 The 85th anniversary of the world-famous Rockettes is presented in this Power Panel Coloring Book, ready for the 2013 holiday season and beyond!